More being done to educate young adults about health insurance | Lewis & Ellis Inc.
Young adults are among the individuals that benefited from the various mandates in the Patient Protection and Affordable Care Act. Everything from allowing people to stay on their parents' coverage until age 26 to providing low-cost insurance options through state and federal exchanges has been very helpful in boosting insurance coverage among millennials. However, there are still many young people falling through the cracks even with expanded safety net, and now the Obama administration has designs on doing more to reach these uninsured young adults ahead of the upcoming open enrollment period, according to a report from The Wall Street Journal. That will include messages sent to young people on social media and through other online portals as a means of educating them about the value of such coverage. The open enrollment period for this year's coverage saw 13 million people sign up nationwide, but only about 30 percent of that group was between the ages of 18 and 34, the report said. Projections show that about 40 percent of sign-ups should come from that age group. Part of the issue is premiums are rising for many of the exchanges, partly due to the fact that a number of major insurers have pulled out from offering coverage through the exchange, the report said. But this could create something of a "chicken and the egg" scenario, because if millennial enrollment remains low, there are concerns that more insurers will opt out of the exchange business and premiums will continue to rise. "If enrollment stagnates, there could be more insurer exits, triggering a debate about possible fixes to the law," Larry Levitt, senior vice president at the Kaiser Family Foundation, told the newspaper. How much of a problem is this? In addition to concerns about higher prices, there is also the fact many young people might not feel like they need the coverage in the first place, given that they are young and healthy, according to a separate report from The Wall Street Journal. Today, about 1 in 6 adults between 25 and 34 simply opt not to have coverage, significantly higher than the uninsured rate for people between 45 and 65. The problem, then, is that broad enrollment among millennials is needed to help average premiums down, the report said. Those buying coverage but not using it for major health issues helps subsidize health care costs for older people with more chronic issues. 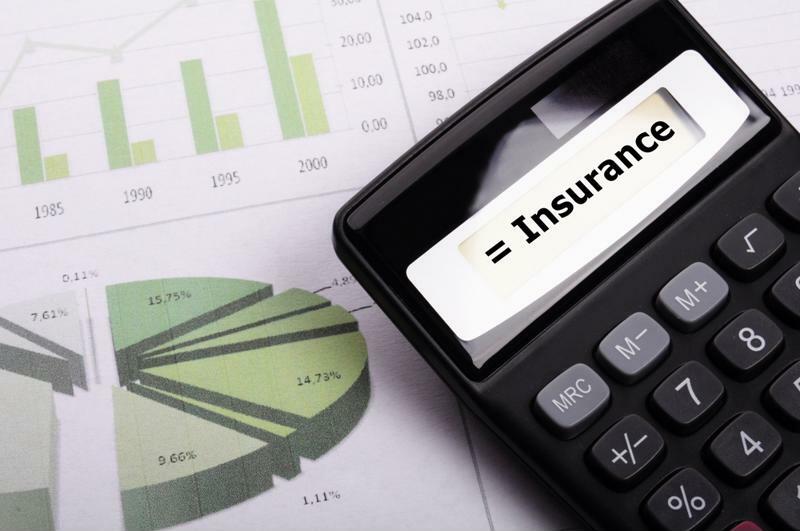 For this reason, those young adults who purchase insurance coverage are likely to face higher prices if their young, uninsured peers don't get involved as well.